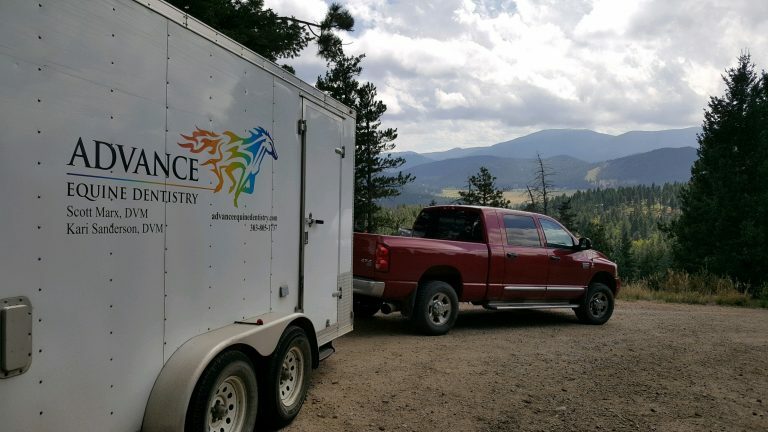 Advance Equine Dentistry is a full-service equine dentistry practice serving Colorado’s Front Range and Central Mountains. At Advance Equine Dentistry, we are veterinarians who provide the highest quality equine dental care available through routine and advanced dental procedures. We are passionate about researching and practicing current techniques within the dentistry industry and our team is devoted to providing the best experience possible for both equine and owner. 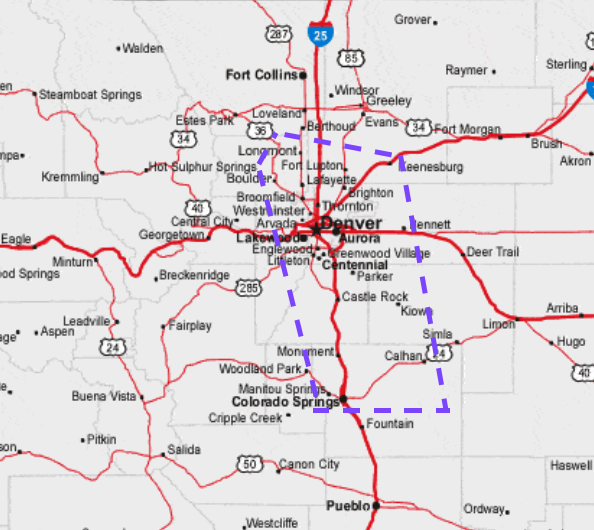 We are a mobile practice that will travel to your desired location to provide our services. Check out our practice area to see if you fall within our limitations! Our services include the basic dental examination, equilibration (ﬂoat), extractions, periodontal treatments, restorations (ﬁllings), endodontics (root canal therapy), and radiography (X-rays). We also accept referrals from other veterinarians for routine and advanced dental procedures.